A high-specification industrial building at 115 Eunos Avenue 3, known as the Zhaolim Building, is up for sale. The three-year-old property sits on an 83,076 sq ft plot of land and has a gross floor area of about 207,679 sq ft. The JTC-owned land has a 60-year tenure that starts from Feb 1, 1980, with 21 years left to the lease. The six-storey detached building has high floor loading, large floor plates and high ceilings. A typical floor plate spans about 43,000 sq ft, while the average floor-to-ceiling height is about seven metres. It has large passenger and cargo lifts, as well as a covered carpark and a ground-floor canteen. The property is fully tenanted. It has 15 tenants, with most of the tenancies structured with rental escalation. The building is 400m from Paya Lebar MRT Station, and is located within the Paya Lebar Central commercial hub. 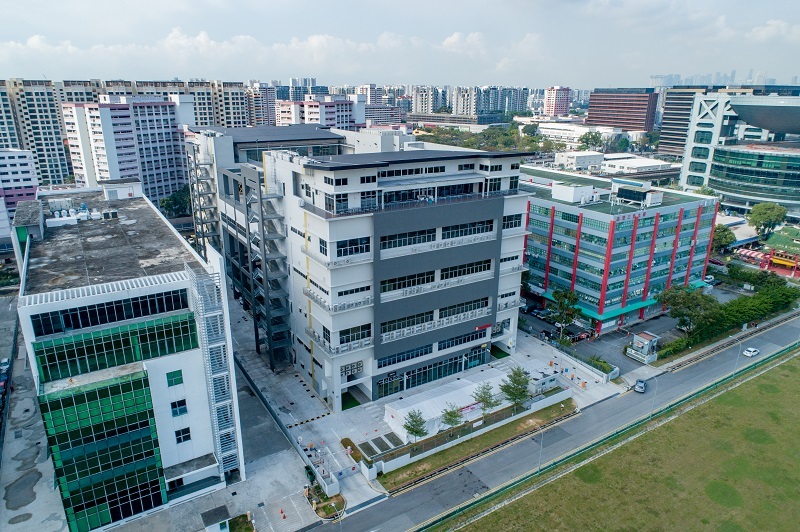 The completion of the nearby Paya Lebar Quarter has contributed to median office rents in the area rising by almost 20% from its last trough in 4Q2018. “The lack of supply of high-spec industrial space in central areas like Paya Lebar has also pushed the rents for such spaces above $3.00 psf per month,” says Shaun Poh, executive director of capital markets at Cushman & Wakefield, which is the sole marketing agent for the sale of the Eunos Avenue 3 property. The sale will be through an expression of interest exercise, which closes on May 16.